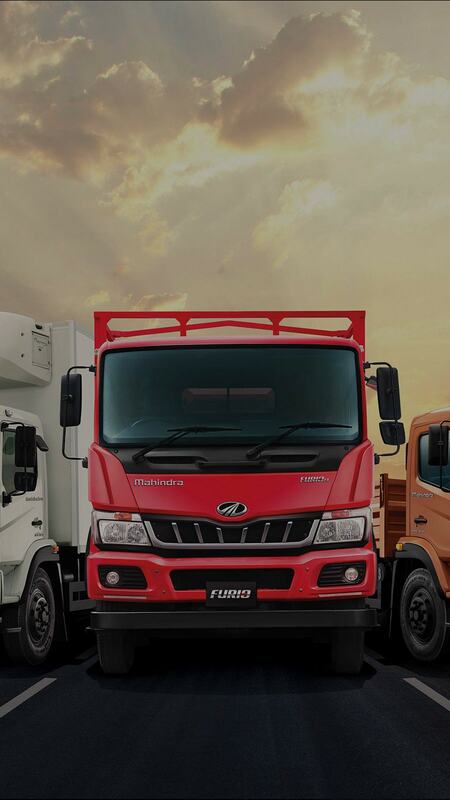 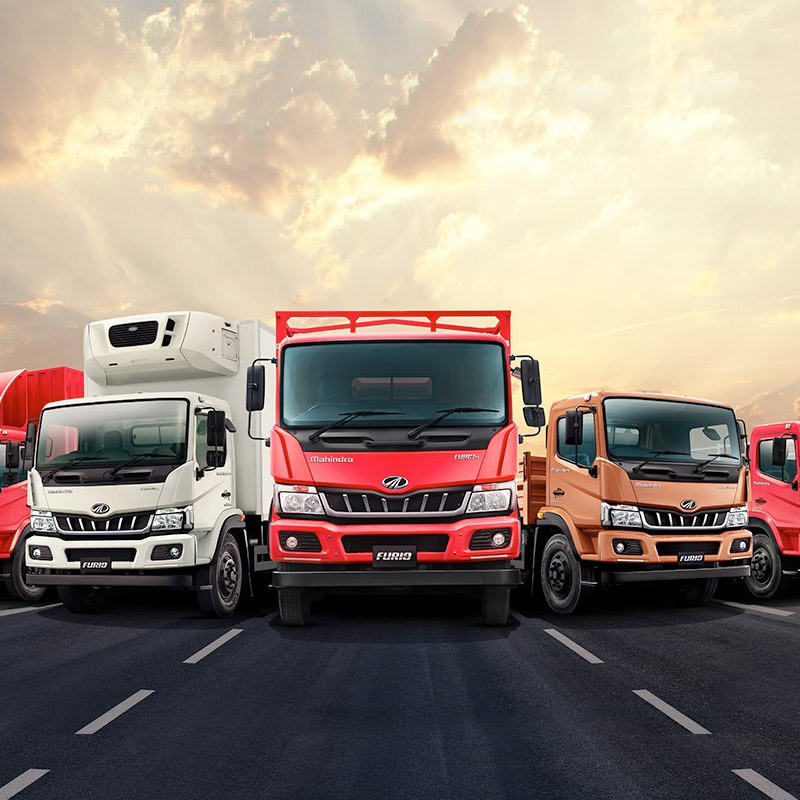 Mahindra FURIO is the latest addition to our achievements in the transportation sector, after having brought to life for more than 8 decades legendary cars but also high-speed trains, trucks, busses, yachts, airplanes and even private jets. 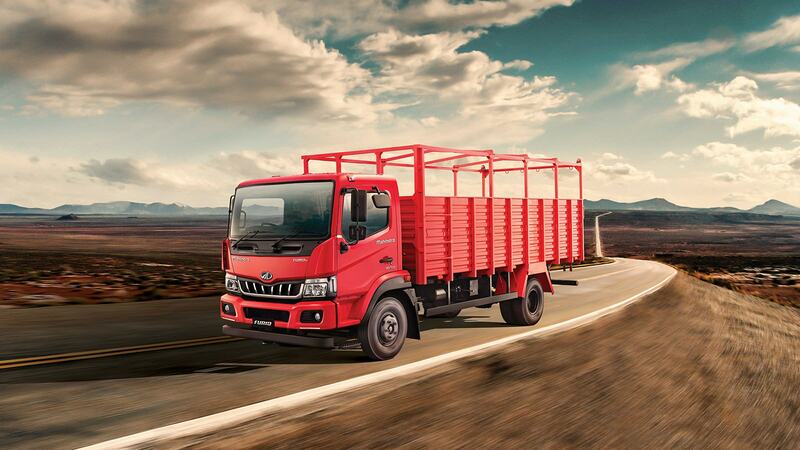 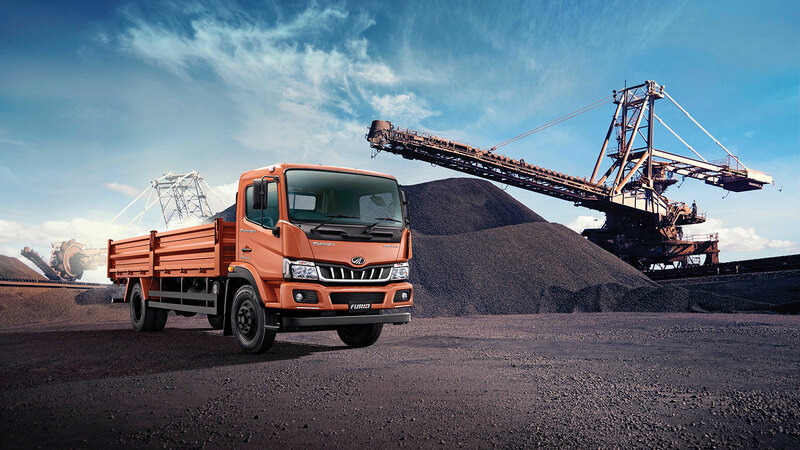 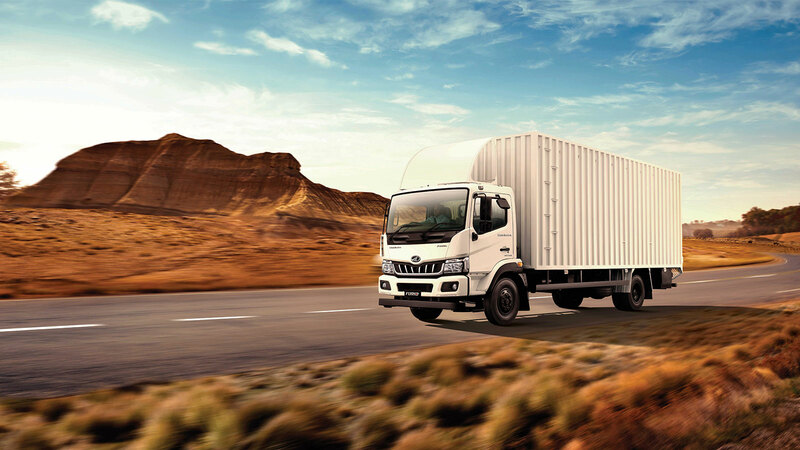 Together with Mahindra Truck we have created a ground-breaking innovation in the ICV category. 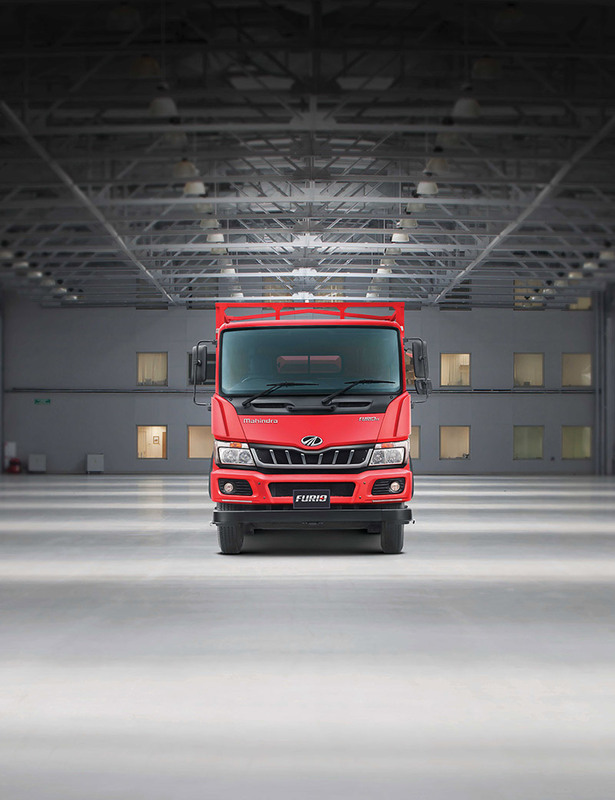 The result is a vehicle that integrates style, function and innovation; the fundamentals of Pininfarina. 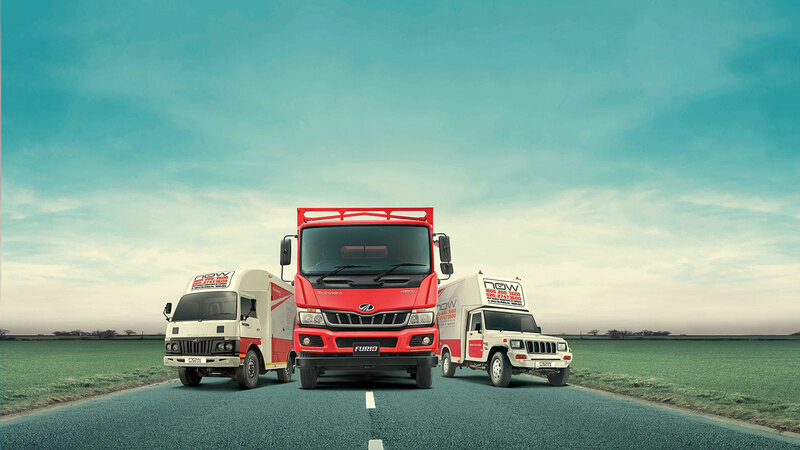 Pawan Goenka - Managing Director, Mahindra & Mahindra Ltd.